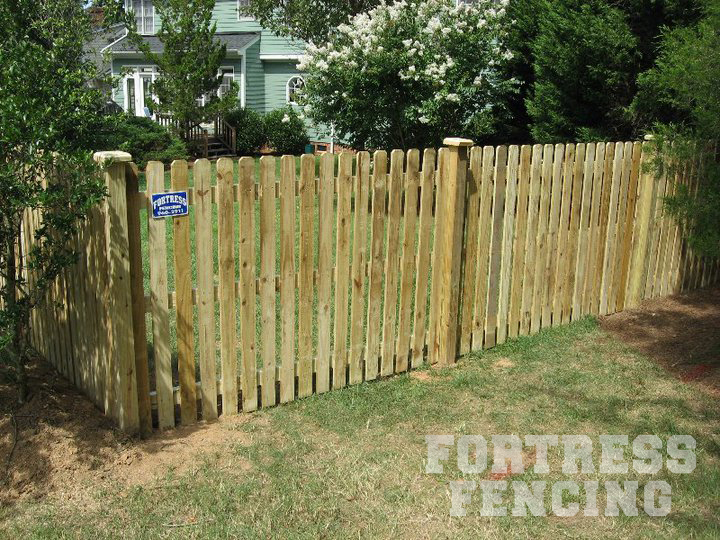 We offer the best in custom wooden fencing. 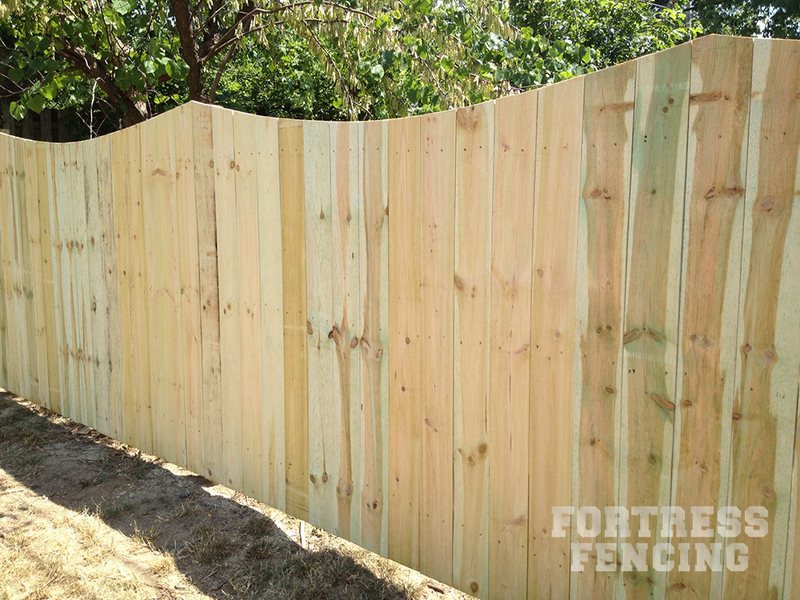 Using only the highest quality pressure treated pine and western red cedar, our fences are not only aesthetically pleasing but provide the utmost in natural privacy. 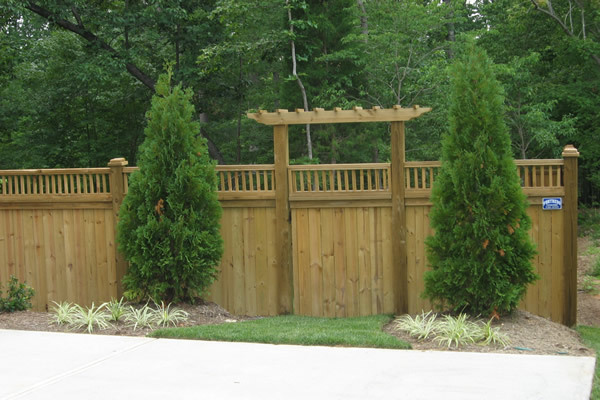 Sturdy and cost effective, our individualized designs complement any setting. 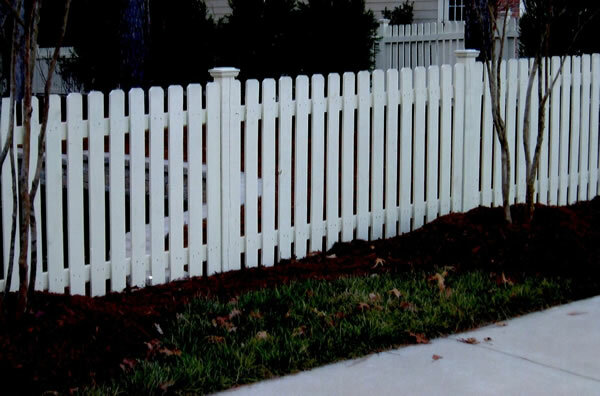 Here are some examples of the styles we offer. Thanks, Kelly. 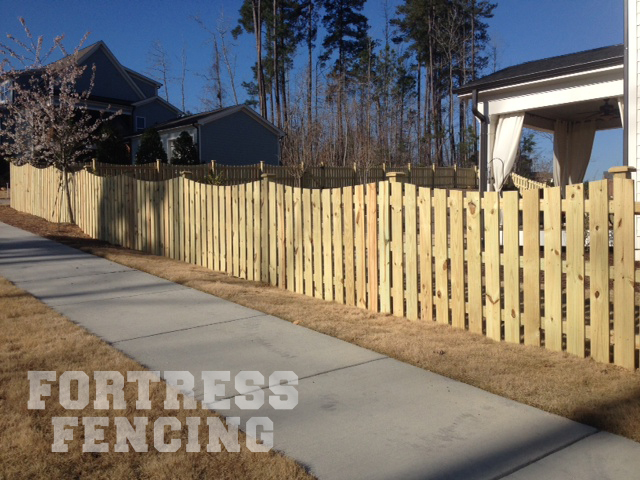 Michael was a pleasure to work with and your crew did a nice job on the fencing. 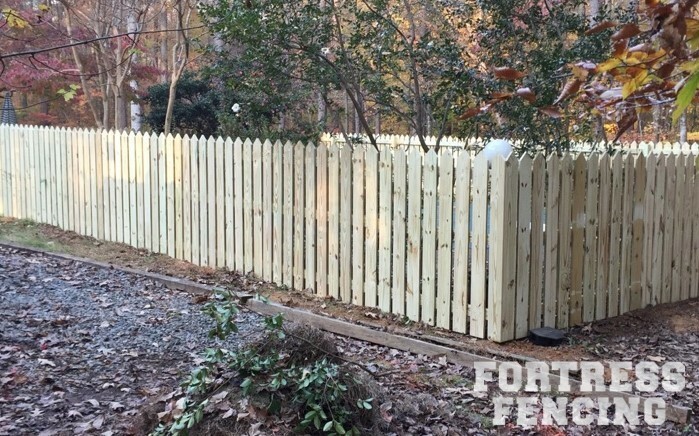 We appreciate Michael’s help getting that gate fixed and showing us how to install the slats. 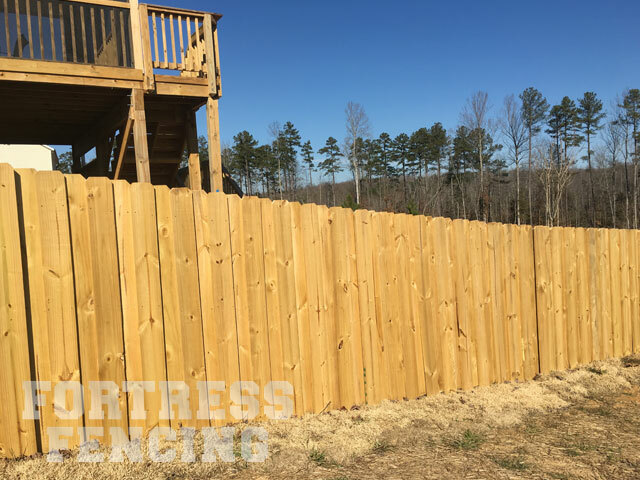 Having additional enclosures allows us to let more dogs out at once, and they can stay out even longer than before. Now that the weather is nice, they’re loving the extra outdoor time! 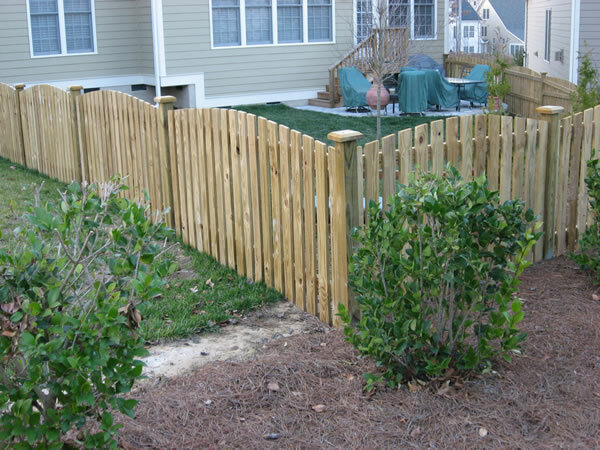 We are very happy with the fence and with finding someone who we felt so comfortable working with. 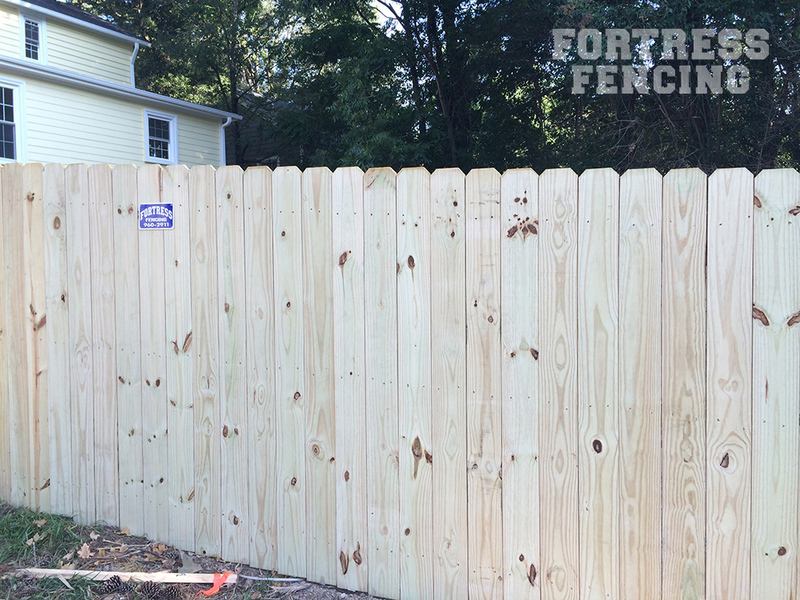 Mark and I truly appreciate all the effort you went to in order to get the fence installed as quickly as possible. 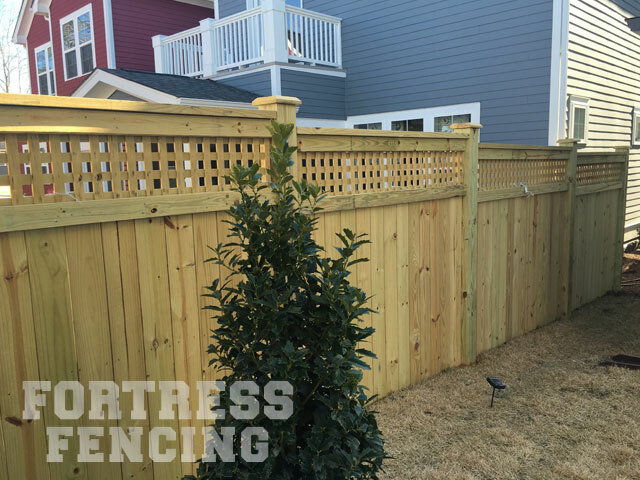 Your team members were each wonderfully professional and a joy to work with! 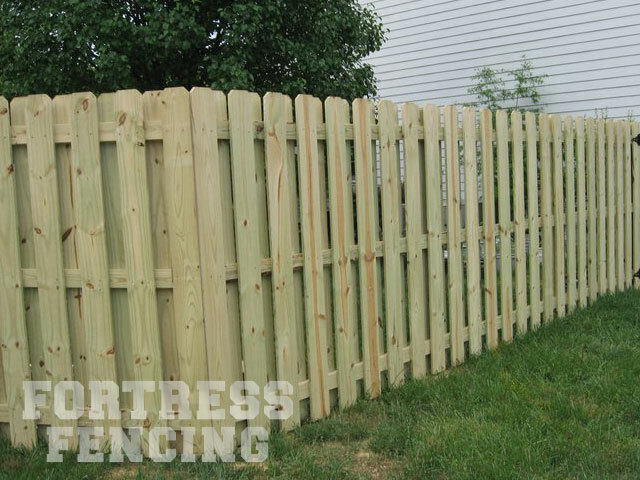 Wishing you the best and looking forward to referring Fortress Fencing! 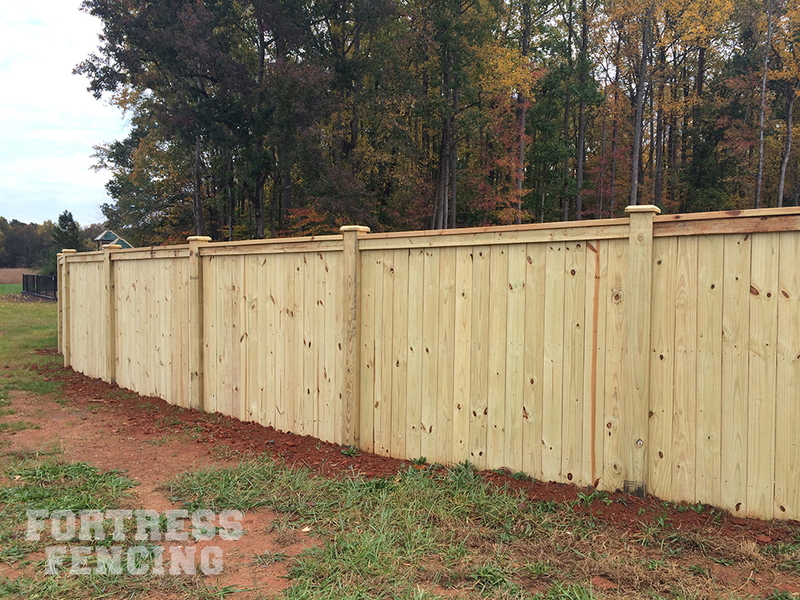 Jason – Great fence! Thanks so much! Your workers were very professional! 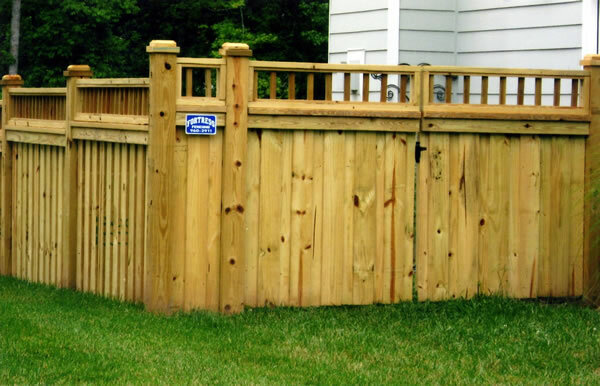 Thanks for another great job – I will call you when ready for the next phase. Thank you Kelly for your sweet note. 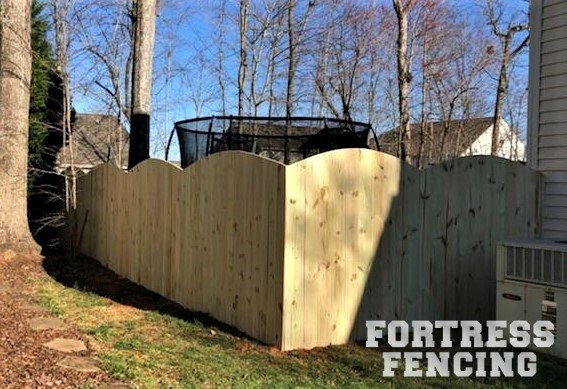 I LOVE our fence and I will absolutely recommend your company to all of my friends because of you and your wonderful customer service. That is what sets you apart and that is what will continue to make your company successful!! THANK YOU SOOOO MUCH FOR THE QUICK AND GREAT WORK!!! It’s like Christmas having so many dogs out at once. 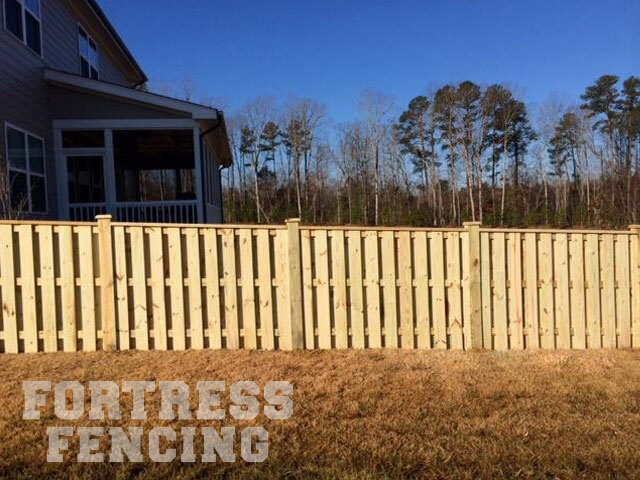 Jason- Thanks for coming by personally to make sure our fence was “done right”! We really appreciate it! Thank you! Best of luck on the commercial venture! 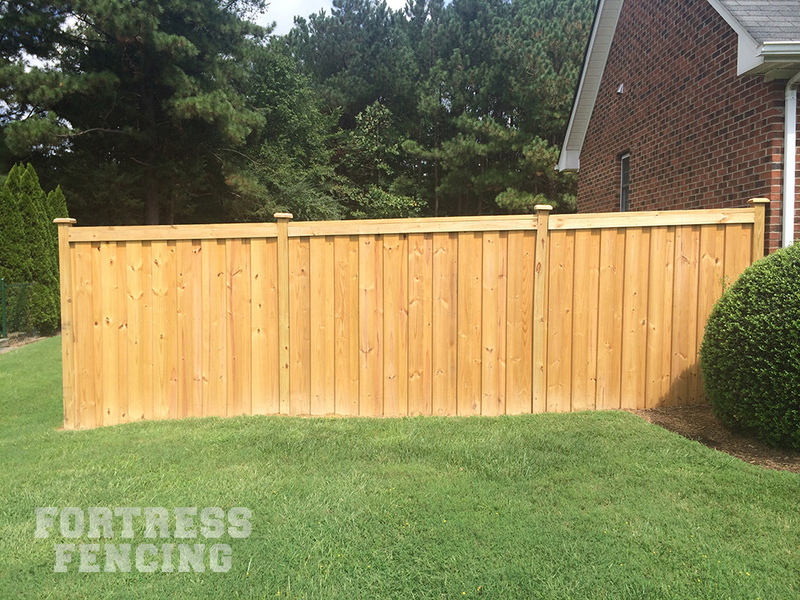 Contact us to set up a FREE estimate today!! 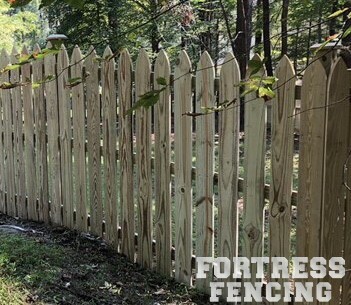 © 2019 Fortress Fencing, LLC.